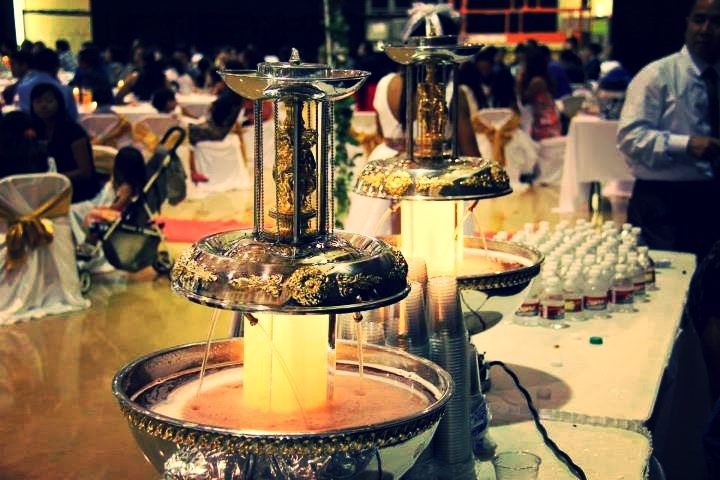 At Once Party Rental, located in Irving, TX, is family owned and operated, and has been serving the greater Dallas Fort Worth area since June 2000. At Once Party Rental takes pride in both their quality of customer service and event performance. Attention to detail is of upmost importance, and At Once Party Rental will do its very best to leave every customer satisfied with their rental experience.